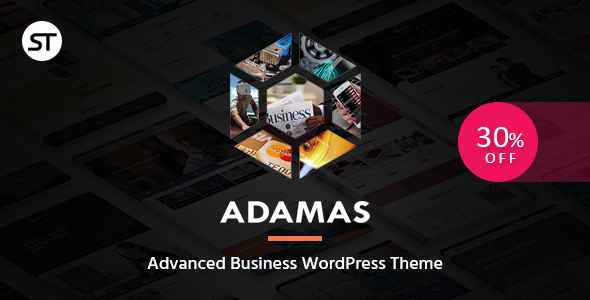 Adamas – Advanced Business WordPress Theme. Versatile, performance and high functionality – strengths of Adamas WordPress Theme. Our team conducted special analysis in order to create a high-efficient WordPress theme for various business directions. We have tried to apply our best experience for you can create high-quality websites for business companies of any scale.